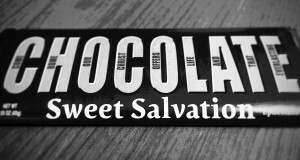 Nothing is sweeter than God’s salvation. 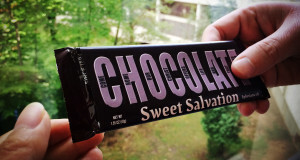 The “Sweet Salvation” chocolate bar is an evangelistic tool that proclaims God’s salvation for humankind made possible by the richness, and sweetness, of God’s grace. 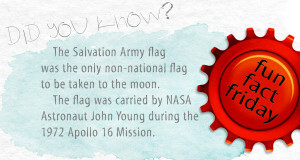 These are the “Did You Know?” graphics that we post on our Facebook page every Friday. 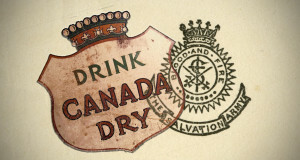 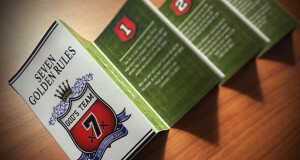 They include some fun facts about The Salvation Army.